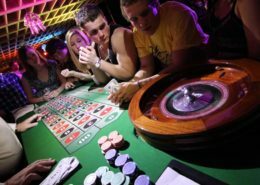 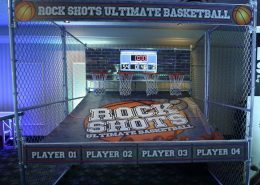 Test Your Skill & Win! 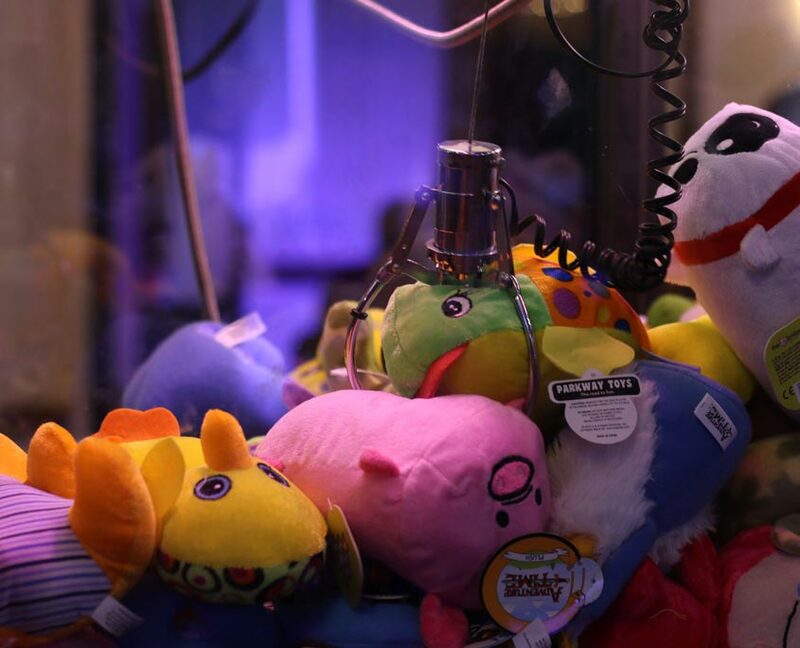 We’re all familiar with the classic arcade Claw Machine. 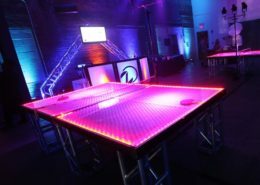 You now have the opportunity to bring one to your event. 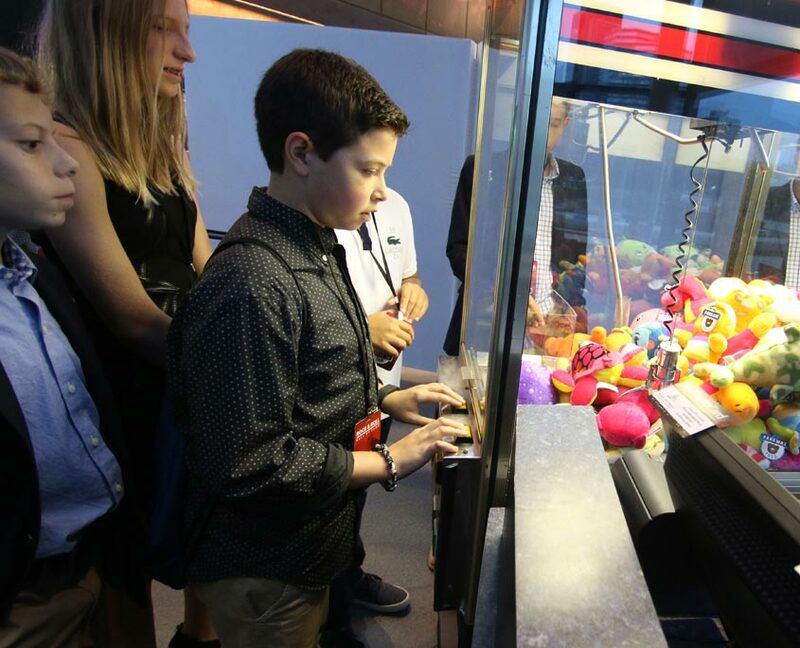 Watch as your guests return time and time again to compete and see who can claim the most prizes. 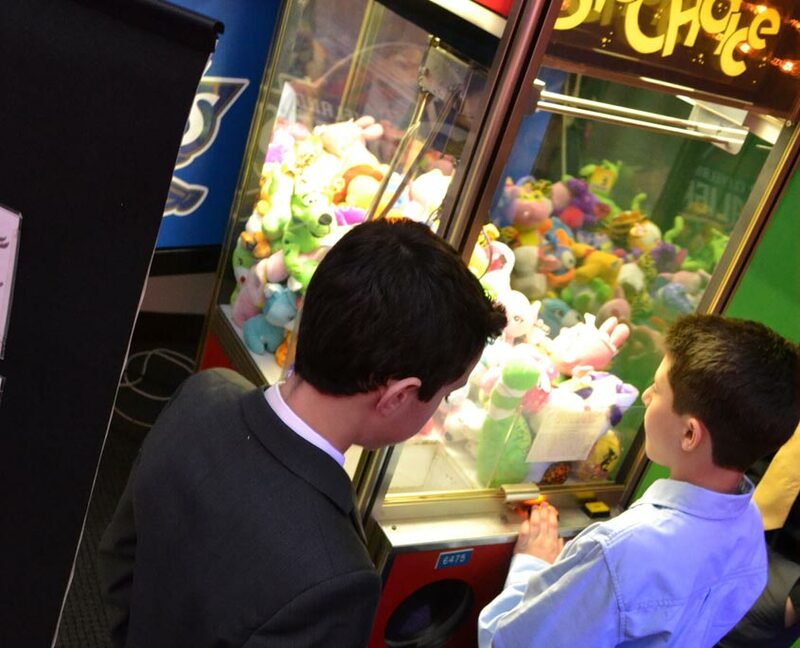 Guests young and old alike can play to their heart’s content on our Free Play Claw Machines! 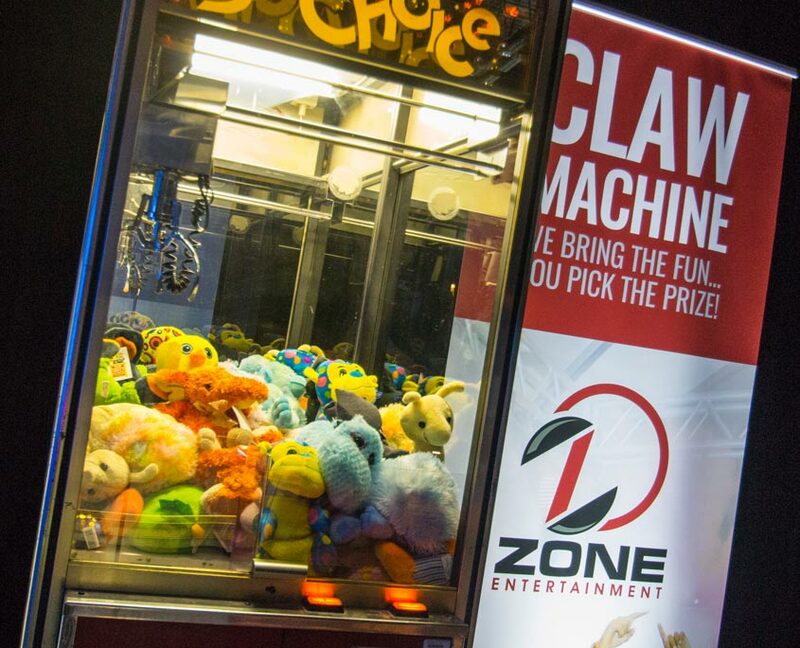 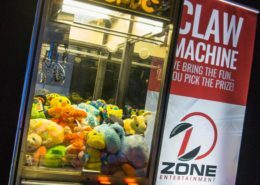 With no coins or money required, Zone Claw Machines provide a great extra entertainment option that is simple enough for anyone to play, and even allows guests to take home their prize when they’re done playing!